Check out exciting streams of all US racing right here. US racing promises everything bigger, faster, better. Steeped in history and peak performance, much of US racing is truly unrivalled in the world of horse racing. 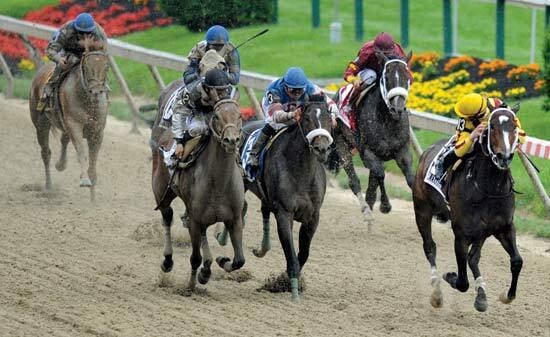 The traditional high point of US horse racing is the Kentucky Derby. Together, the Derby; the Preakness Stakes, and the Belmont Stakes form the Triple Crown of Thoroughbred Racing for three-year-olds. Elsewhere on our live streams you can check out the Pegasus World Cup, which was first held in Januarybat Gulfstream Park. Open for four-year-olds and up, its purse of US$12 million surpassed the Dubai World Cup as the richest horse race in the world.